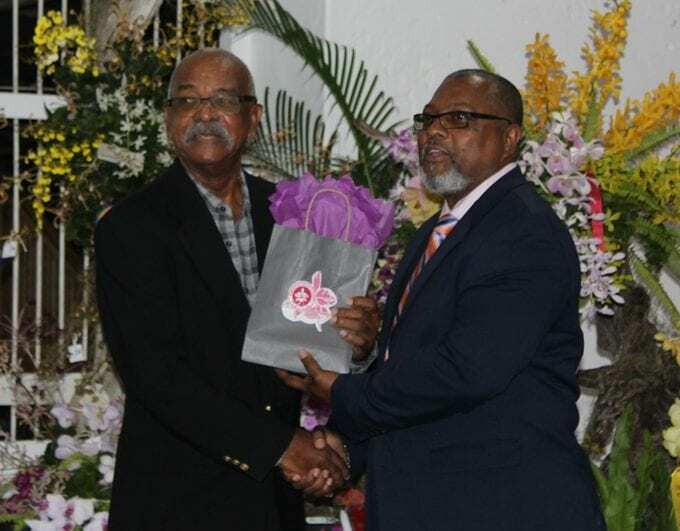 Young Barbadians must avail themselves of business opportunities within apiculture. This advice has come from Minister of Agriculture and Food Security, Indar Weir. 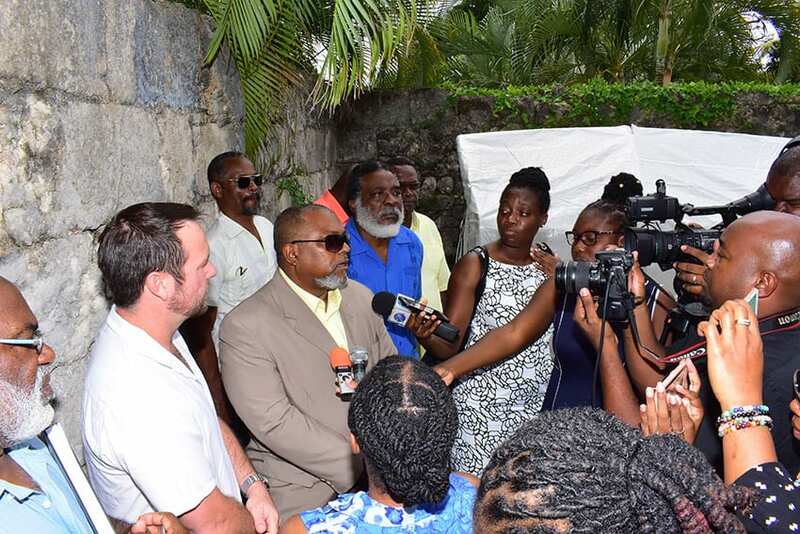 He was addressing attendees of a beekeeping forum held at the Gall Hill Resource Centre, Gall Hill, St. John, last Saturday. 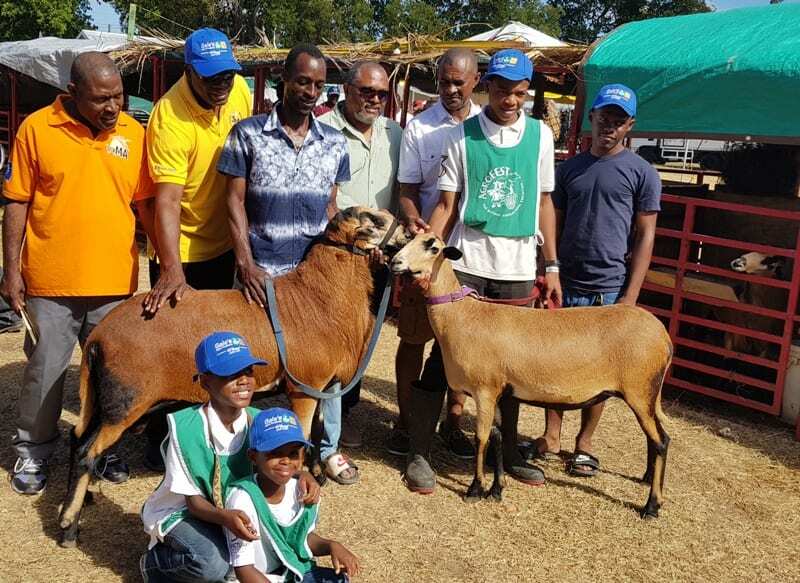 It was the second in a series of forums organized by the ministry and the Barbados Apiculture Association. 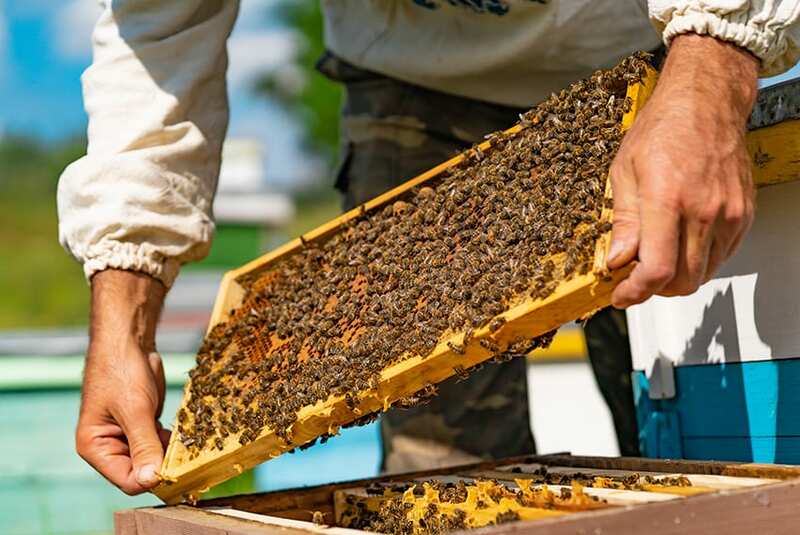 Apiculture is one of five areas within the wider agricultural sector that has been identified by Prime Minister Mia Amor Mottley for development, and the Ministry of Agriculture and Food Security has embarked on a national beekeeping programme as a means of making this a reality. 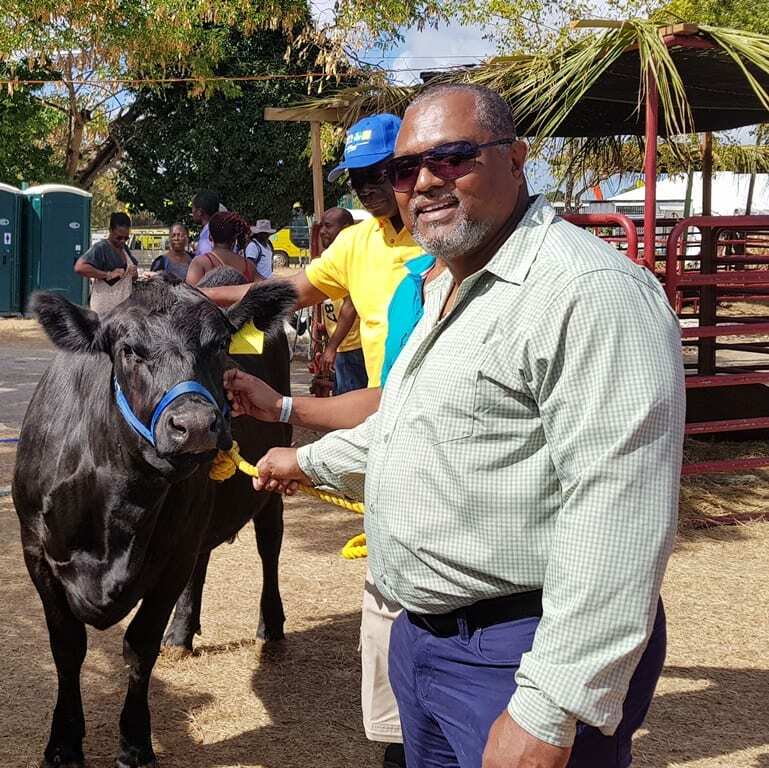 Noting that the value of honeybees extended beyond their critical role in the agro-ecosystem as pollinators, Minister Weir suggested that young women, in particular, consider getting involved in the industry. 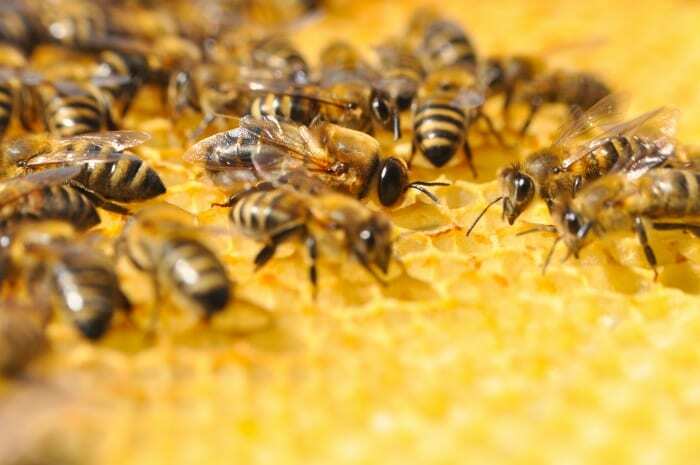 According to him, they could develop small businesses through the bottling and sale of honey or making soaps and other products derived from honey, wax, royal jelly and pollen, all of which have tremendous commercial value. 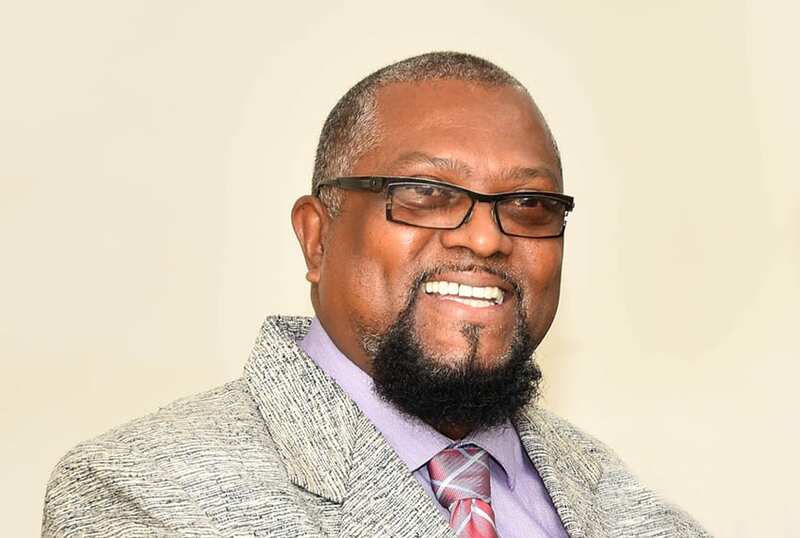 “We do recognize the importance of the development of a strong cottage industry in Barbados, where we can engage our females and find better ways to help them become entrepreneurs, and therefore shrink that gap between opportunity and societal failures,” Minister Weir stated. 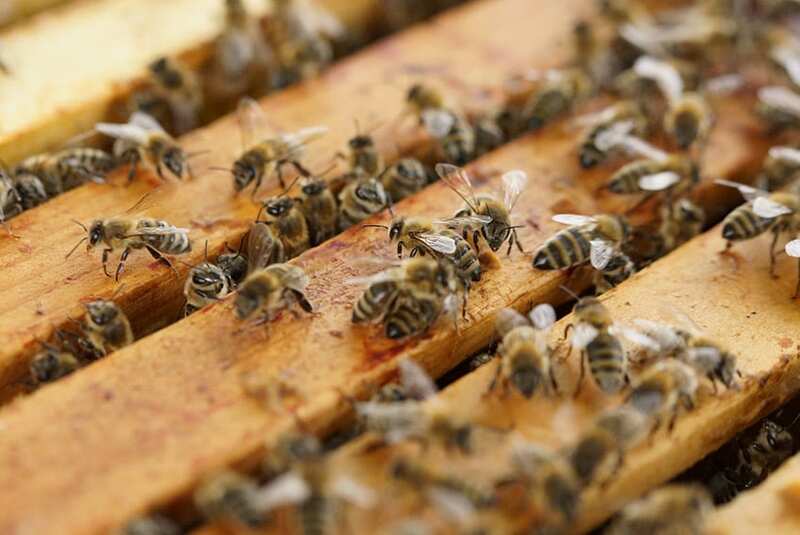 He added that aside from beekeeping, individuals could get involved in the renting of the bees to serve as pollinators to members of the farming community. The Minister of Agriculture and Food Security also expressed excitement at the prospects of this national initiative, noting that they were not limited to employment opportunities, but that they could also bring about a reduction in honey imports. 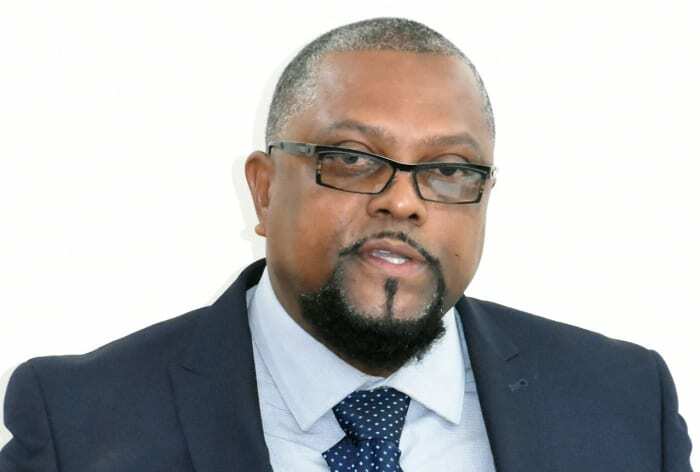 “Barbados is listed as a net importer of honey and other bee products, but I can assure you that the situation is about to change. 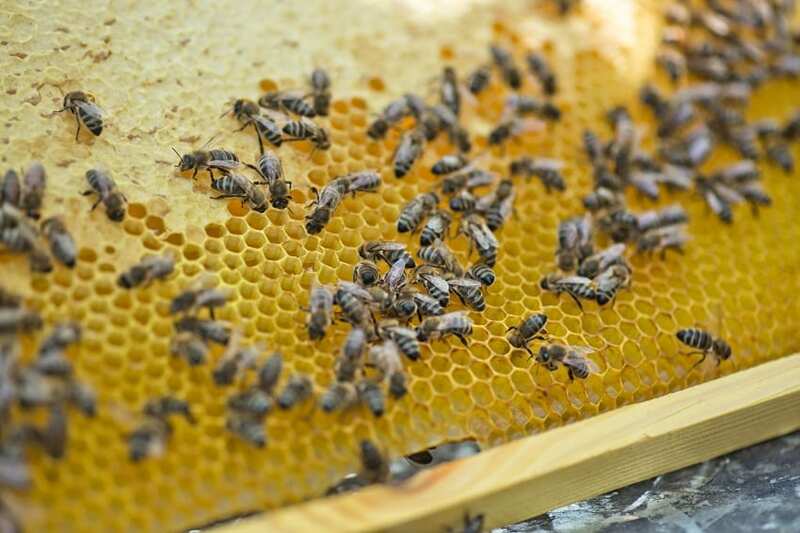 I am told that in a three to six-month period, a developing hive can produce up to 40 pounds of honey, with a sale price of $20 per pound. 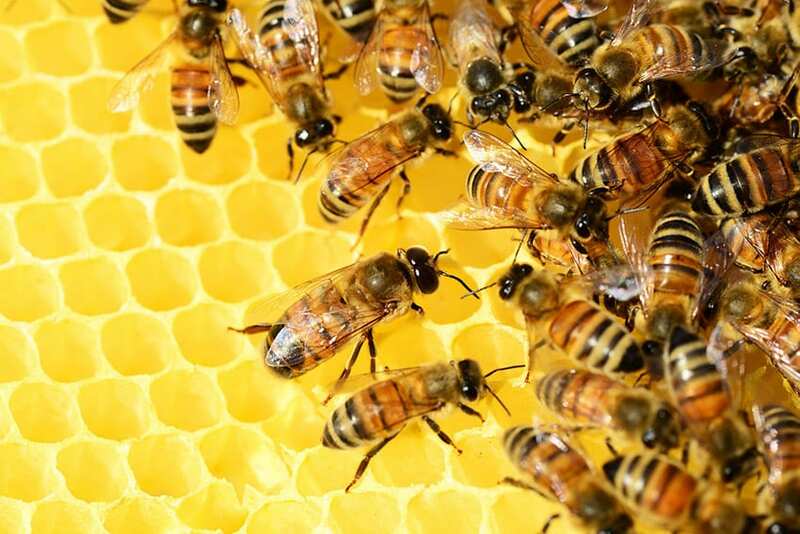 It would seem that apiculture can provide a viable employment opportunity,” he said. Mr. Weir stated that efforts would also focus on the planting of flora favoured by bees. This would be conducted under the Ministry’s soon to be rolled out Food Empowerment and Enfranchisement Drive programme. One of the areas targeted for this expanded agroforestry undertaking is the Scotland District, which Minister Weir said would not only serve to provide foraging for the bees, but also “serve to protect and preserve the very fragile soils in the Scotland District”.